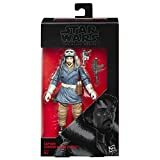 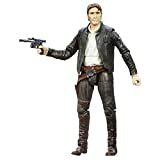 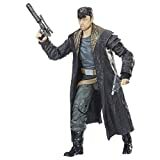 Since 2013 Hasbro is releasing 6″ Star Wars action figures for the very popular ” Black Series 6 inch Line”. 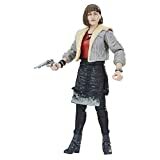 The figures are very movable due to a relatively large number of articulation points, are published in stylish window boxes and are usually sold out shortly after appearance. 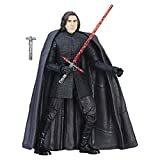 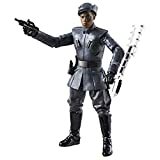 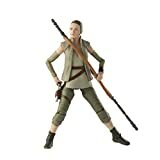 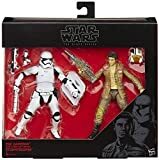 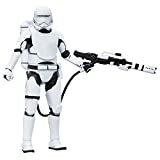 With their size, the high degree of agility and the often included accessories, the Black Series 6 inch Line is primarily aimed at collectors than at the younger target group.